It ran well for the most part. The SSD was a great interim measure to give me some extra speed until I could afford the big upgrade with a completely new machine. 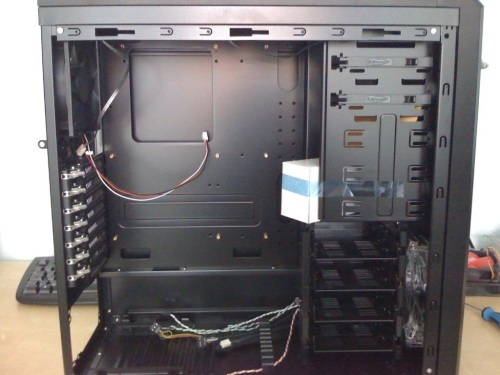 At the time I built this original machine I was more concerned with how quiet the machine was, so I had a low end fanless graphics card along with a tonne of sound absorbing audio foam in the case. It was nice and quiet but I couldn’t play any decent sized videos.When I tried to use Visual Studio 2010 with Resharper 5 (great tool!!!) on my new project I was working on, I found myself waiting up to 10secs for intellisense to pop up. This became soooo frustrating, so it was time to upgrade. I deliberately waited until the prices of various items I wanted had come down bit so that I could keep the budget under AUD$3,000. 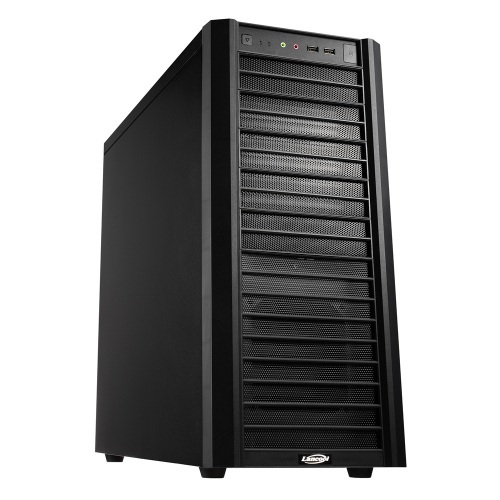 Ideally the core machine would be under AUD$2,000 and then I had plans to add a 4 disk RAID5 Array. I wanted speed, speed and more speed. The first and highest priority component was the main hard drive. Sata 3 has recently come out so I definitely wanted a good quality motherboard that supported RAID 0 (striping) on the Sata 3 controller, and I wanted to have the fastest SSD’s that I could get my hands on. 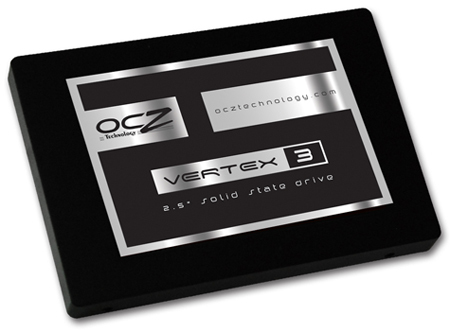 Enter the new OCZ Vertex 3 SSD. These puppies are simply awesome. They are fast, silent, and have a new controller (you can google for tech details if you want). 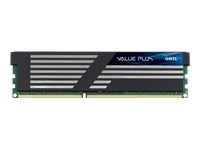 I bought 2 so I could set them up in RAID 0 for twice the throughput (does this really work? Checkout Part 2 for disk benchmarking results). 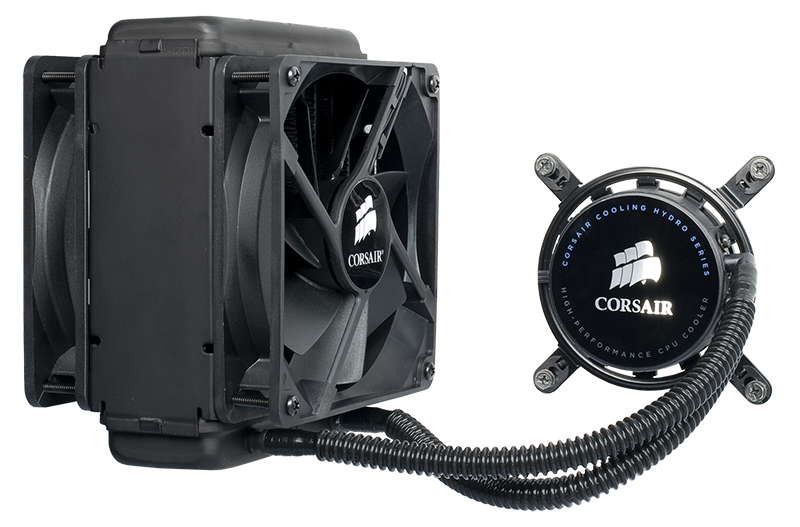 Next is a fast CPU. 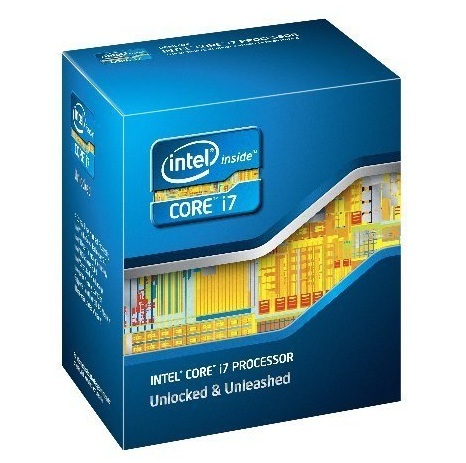 I went for the new Intel Core i7 2600K – note the ‘K’ means the clock multiplier is unlocked for easier, better and awesome overclocking. 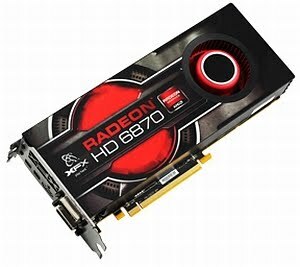 This is a great graphics card because it can support up to 5 monitors!!!! It has 2 x DVI, 2 x Display Port, and 1 x HDMI. Great Stuff! 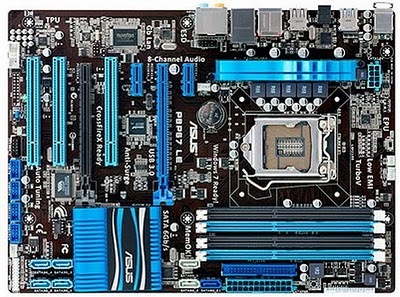 This motherboard ticks all these boxes, plus it has the new Sandy Bridge Chipset so I know I’m going to get the most out of the Core i7 CPU I’m going to put in it. So I’ve come in ever so slightly over budget – well what I was aiming for ideally – so I’m very happy. 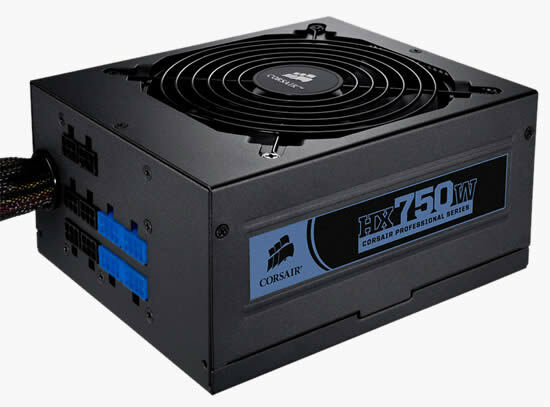 In the next installment, I’ll post some benchmarking results for the RAID 0 SSD configuration as well as my overclocking results and WEI Score. This entry was posted in Developer Machine on July 8, 2011 by Stuart Clement.